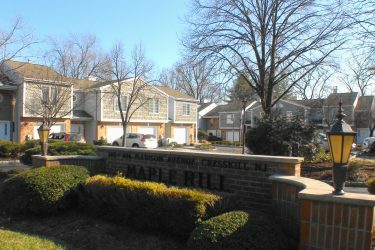 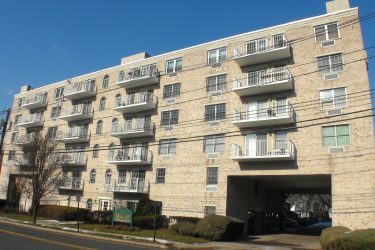 Avalon 446 Passaic St Hackensack - Very Convenient and Super-LOW Maintenance Fee! 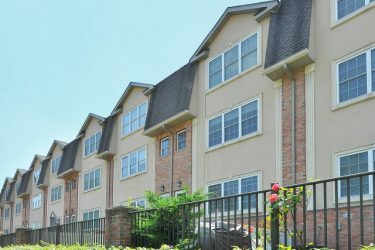 This Newer Town-home has it ALL! 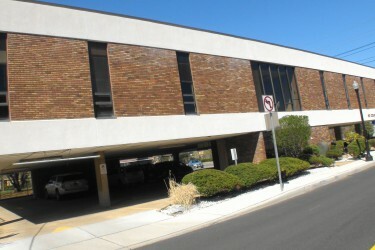 Your company's new home in the lap of the county seat! 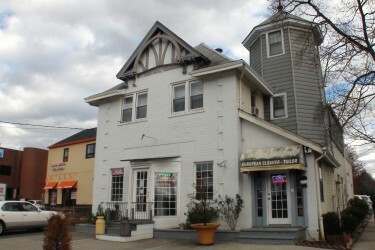 PRIME EXPOSURE LOCATION, very unique building and investment opportunity!